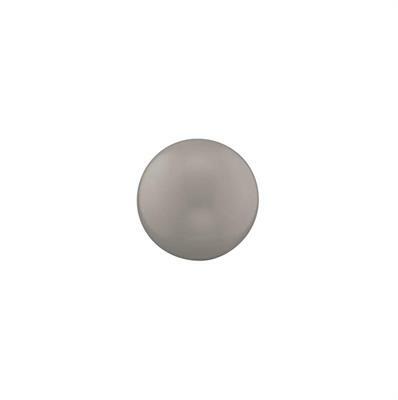 This sound ball evokes wisdom, perception and tolerance in the wearer. This guardian angel will open your mind, clear your thoughts of negativity and allow you to concentrate on the importance of learned wisdom. Let your guardian angel shower your surroundings in clarity, wisdom and open mindedness.